In relation with the enactment of the ASEAN Economy Community (AEC) starting in 2015, the development of market and business in Indonesia and other ASEAN countries will become more dynamic and many players will take part. Only businesses and companies that are highly competitive and know about access and information on the market will lead in the AEC era. Therefore, information updates on prospects of business, investment and economy in ASEAN countries will become very important and they will be extremely needed by investors and business practitioners. In the era of AEC, more business practitioners from ASEAN and outside ASEAN will enter the Indonesian market because Indonesia has the largest population and market potential. Therefore, Indonesian companies must keep on improving their performance and competitiveness in order to survive and to be able to become main players in the domestic and ASEAN market. Besides reinforcing their businesses in the domestic market, Indonesian business practitioners must also expand their businesses to other ASEAN countries. ASEAN business practitioners also need to gain business information in Indonesia so that they can form partnerships and develop their businesses in Indonesia and ASEAN. improving performances and business competitiveness in the era of global economy, including AEC. 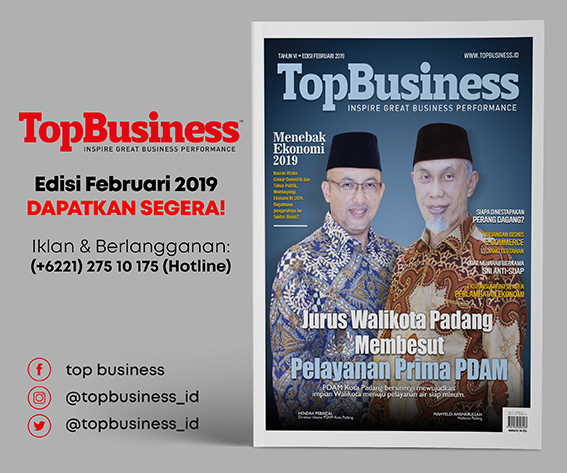 Definition : TOPBUSINESS is a monthly magazine that reviews news, information, analysis and research on business, investment and economy in Indonesia and ASEAN countries. 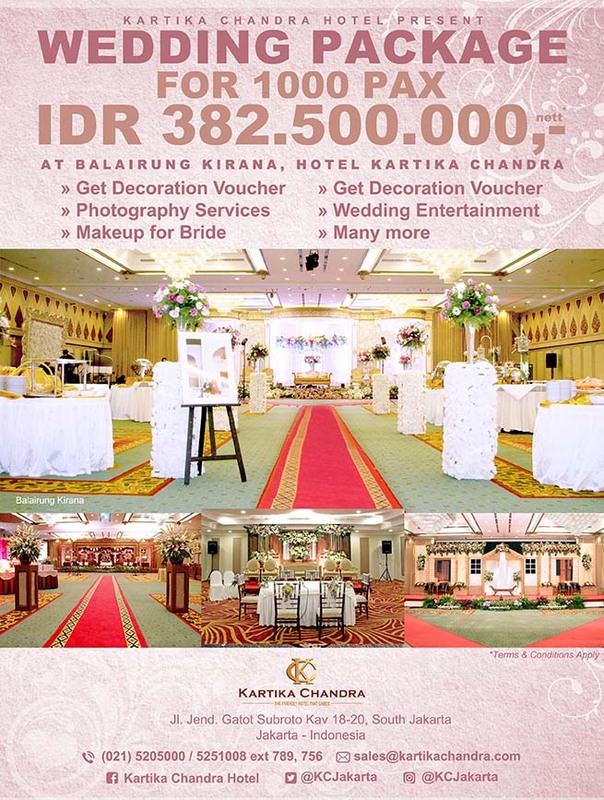 Thus, it may become the inspiration and guide for business owners and corporate managers to keep on looking for opportunities and to improve its business performance and competitiveness in the era of global economy, especially the era of ASEAN Economy Community.